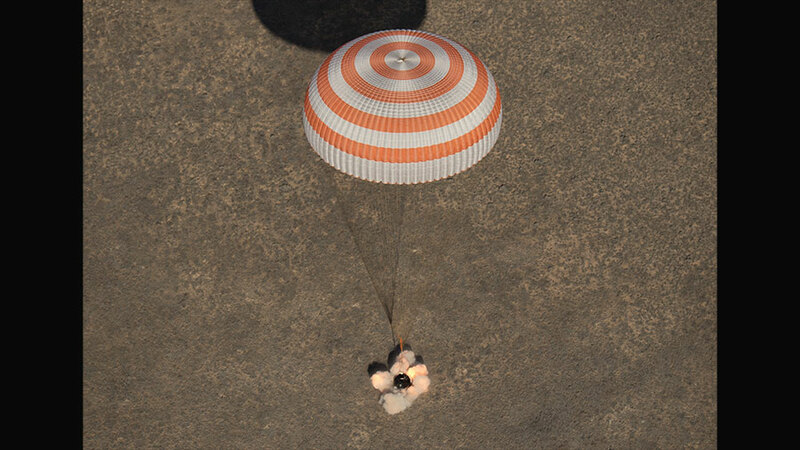 We would like to see a replay of the landing of Expedition 50 . Glad you are back safely. Thanks for the pics from space. You guys are AWESOME!! !